A collection of full service web design projects backed by WordPress that I've enjoyed working on. 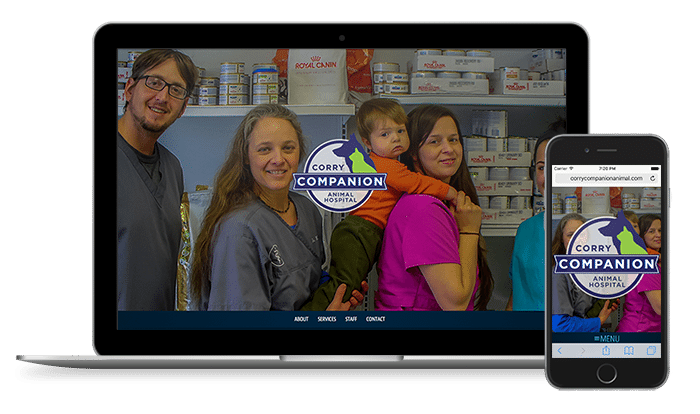 Corry Companion Animal Hospital was in need of a simple brochure style website that would be responsive to mobile devices and easy for them to manage all future updates. This small municipality in Butler Pennsylvania had an outdated website that did not perform well on mobile devices. 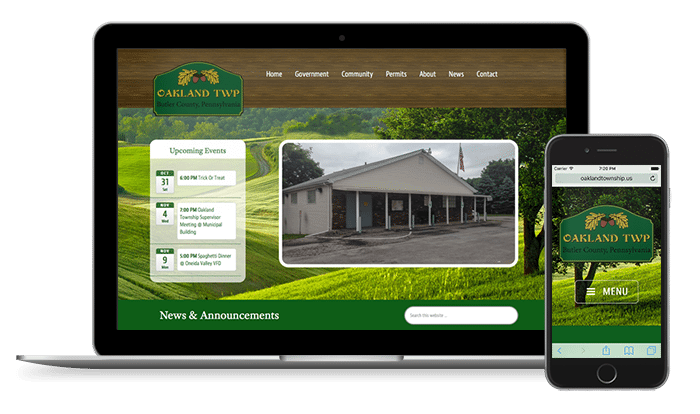 The township supervisors contracted me to design and develop a new website for the township. 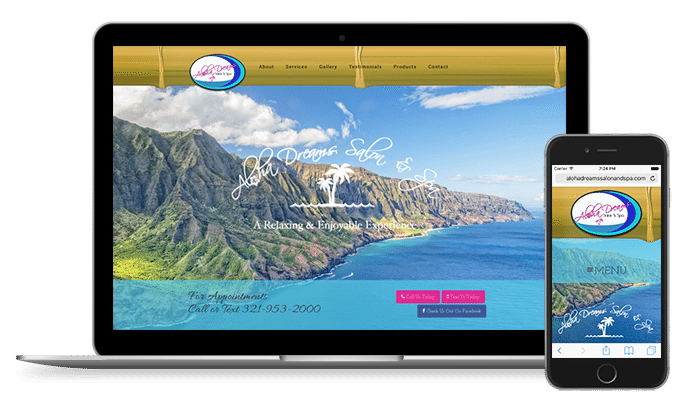 I provided them with a full service web design solution, a responsive design, and a website backed by WordPress. The web site provides residents with news, events, permit applications, and contact information that is categorized and easy to navigate. 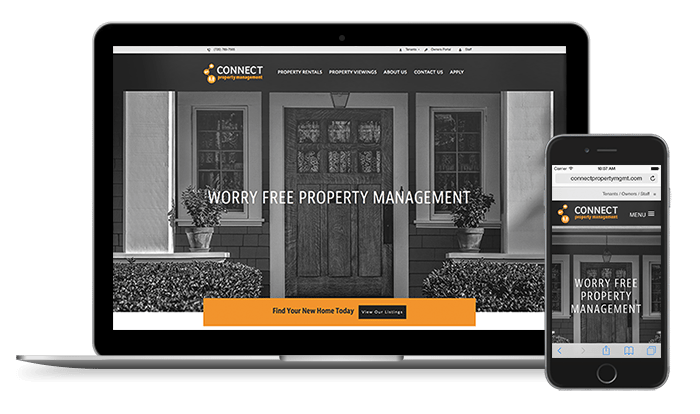 Connect Property Management needed a full service website solution, and branding. I handled the logo design and the design of all their marketing materials. The web site needed to serve as one of their main business tools, and featured a responsive design, employee time tracking, agent profiles, a rental application, multiple forms, and integration with their property management software. The software integration featured property listings, and tenant/owner portals. 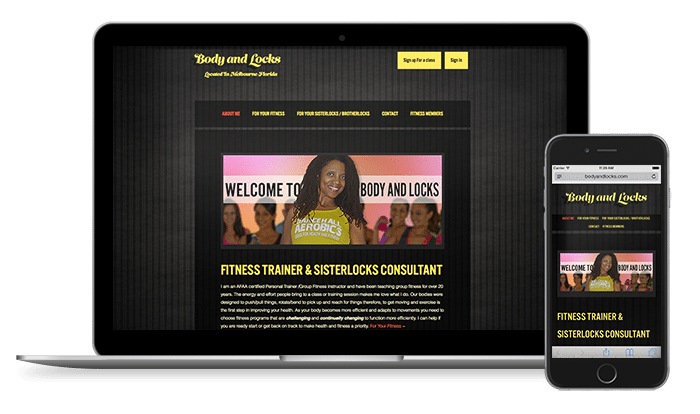 Body and Locks was in need of a full service solution for a responsive web site with an easy to use content management system, so we decided WordPress was best. The web site also needed to have membership levels and a schedule that enabled her clients to sign up for a membership and schedule classes and appointments through the website. 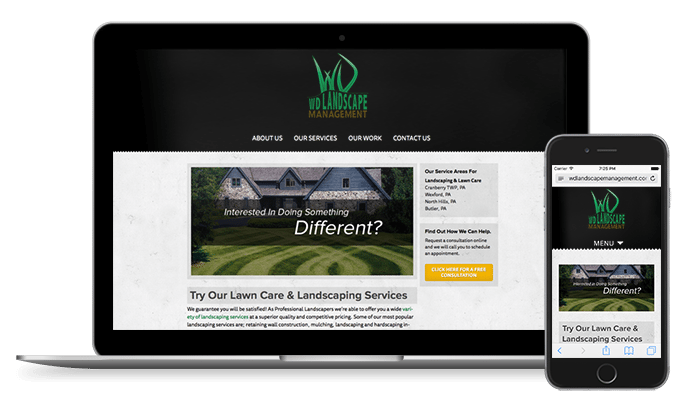 I was contacted by WD Landscape Management to create their new business identity. This included a logo, business cards, and a brand new website. I provided a full service solution for their website which was meant to get their brilliant landscaping designs seen and help them engage new customers.